Please contact us if you are ready to volunteer your time or have questions about volunteer opportunities. 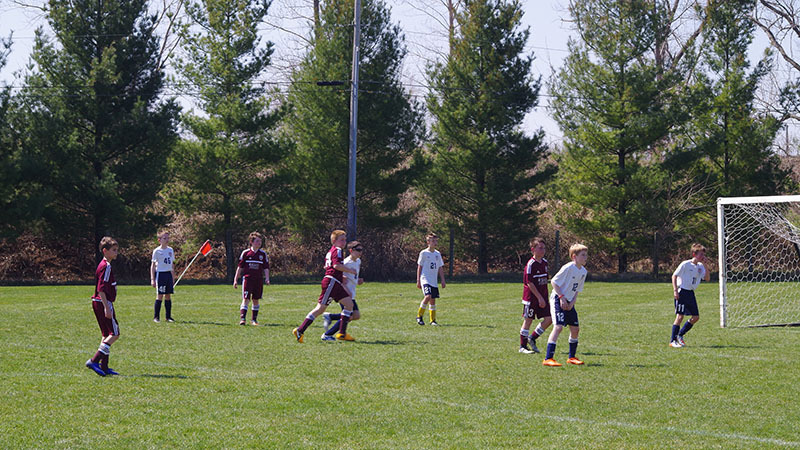 The mission of Geneva Lake United Soccer Club is to provide supervision, regulation and promotion of youth soccer in the Lake Geneva area. 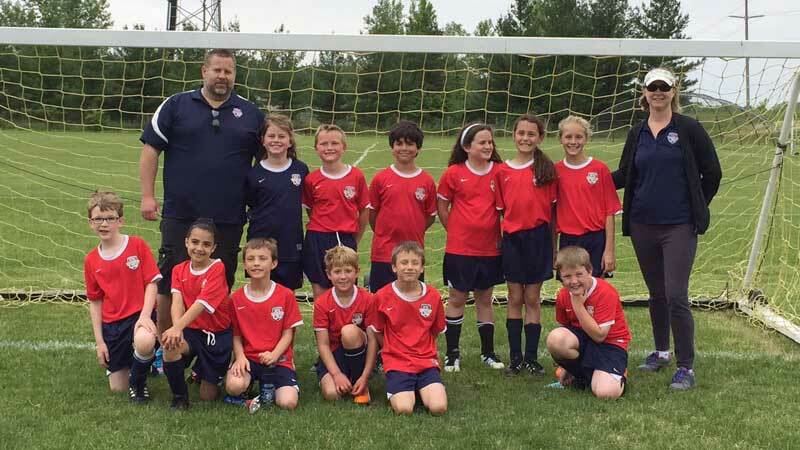 Geneva Lake United Soccer Club offers recreational and some select teams for kids from age 7 until 14. The club also offers an in-house program for five and six year olds. Interested in becoming a coach? Learn more about how to join the GLU coaching ranks. 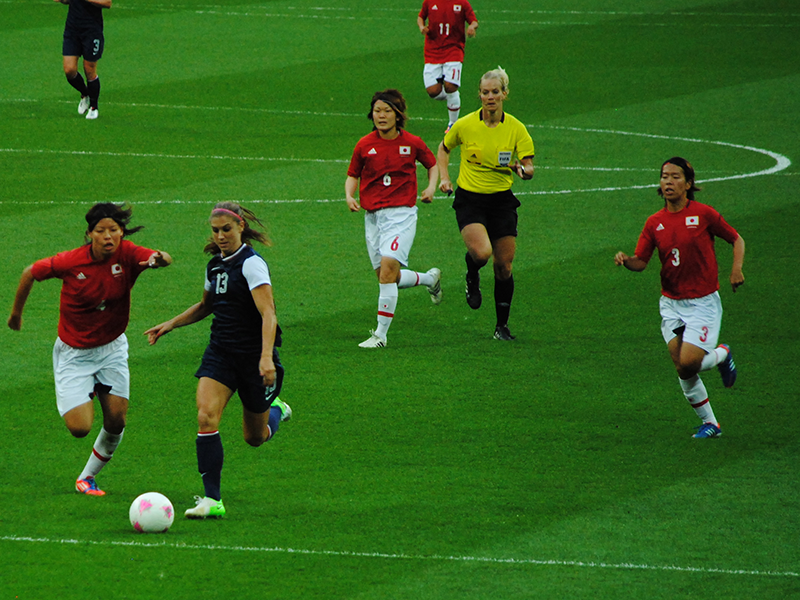 GLU also offers many resources for coaches, from age specific drills to instructional videos. We have limited availability on teams for the Spring 2019 season. Please contact us for more information. 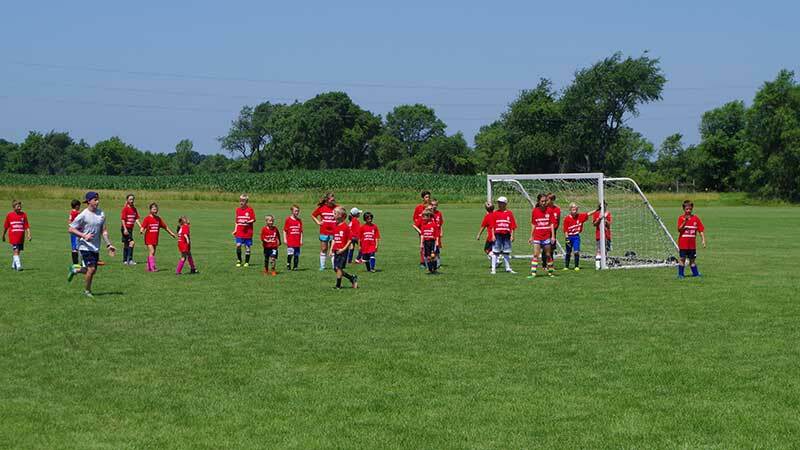 Registration for the Fall 2019 - Spring 2020 season will begin in May 2019.